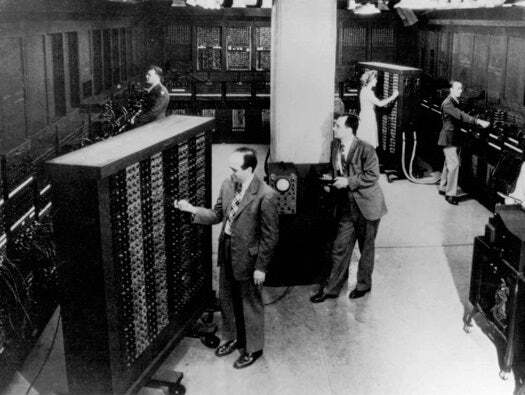 Introduced to the world on Feb. 14, 1946, the ENIAC -- Electronic Numerical Integrator and Computer -- was developed by the University of Pennsylvania's John Mauchly and J. Presper Eckert under a 1943 contract with the U.S. Army. It was the world's first large-scale electronic general-purpose digital computer, and its development was the birth of large computing systems that dominated the industry for years to come. Here we take a quick look at its development and history. 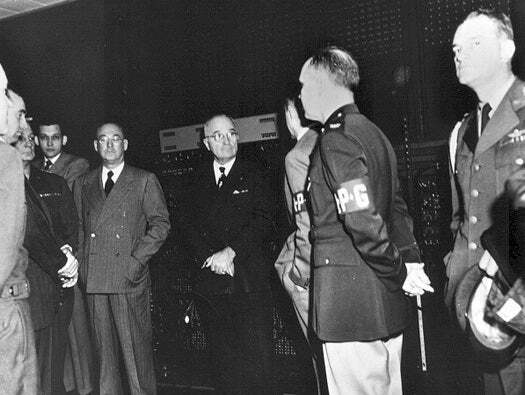 ENIAC was developed under a 1943 contract with the U.S. Army to speed ballistics calculations. It was built under total secrecy and completed only after WWII, however. 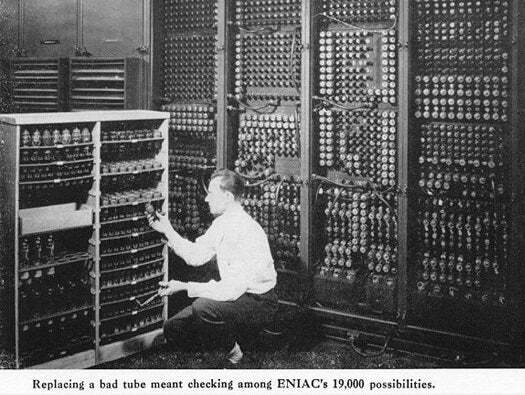 At 30 feet by 60 feet, weighing 30 tons and using 19,000 vacuum tubes, ENIAC was the epitome of a large system. Cover for "ENIAC Progress Report," June 30, 1944. "Replacing a bad tube meant checking among ENIAC's 19,000 possibilities," the Army stated. The initiating and cycling units of ENIAC. The picture on the oscilloscope shows one of the fundamental electrical signals transmitted to all units of the machine. President Truman in front of ENIAC. Former U.S. Vice President Al Gore, honorary chairman of ENIAC's 50th anniversary celebration, throws the switch to start up one section of the computer on Feb. 14, 1996. On the right is Dr. Judith Rodin, then president of the University of Pennsylvania. 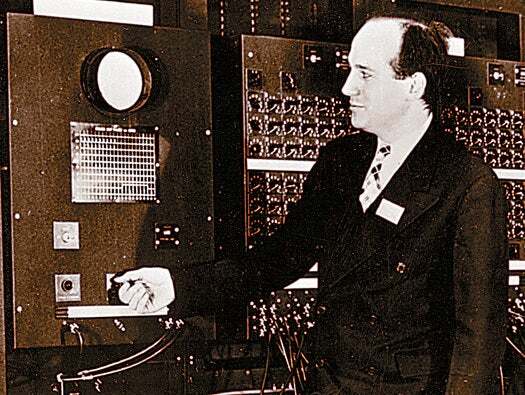 One of ENIAC's chief developers, Herman Goldstine, poses with 1/10 of the original at the University of Pennsylvania in Philadelphia. 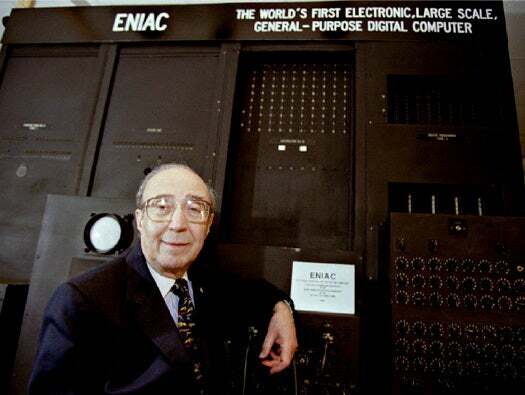 February 1996 marked the 50th anniversary of the ENIAC, which the university then ran for the first time in four decades. Goldstine passed away in 2004. A significant part of ENIAC's history is the six women who programmed it. Their ballistics program used hundreds of wires and 3,000 switches. At the time they were not introduced, only to be seen in pictures. Rear, from left: Kathy Kleiman, Jean Bartik, Marlyn Meltzer, Kay Mauchly Antonelli. Front: Betty Holberton. Jean Bartik (shown on the left) gained fame as one of the lead programmers of ENIAC. 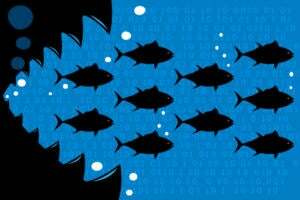 Bartik was quoted as saying: "I was just at the right place at the right time. It was divine providence or fate that selected me to be an ENIAC programmer." She received honors such as a Pioneer Award from the IEEE Computer Society, and was inducted into the Computer History Museum as well. Bartik went on to work on other early computers such as the BINAC and UNIVAC I. Bartik passed away in 2011. 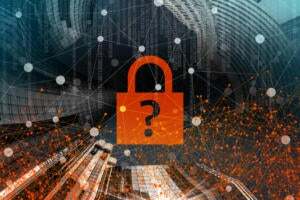 According to a document from the University of Pennsylvania, patent issues became a problem. The university had a policy barring faculty from obtaining private patents based on university research. But the ENIAC was supported through military funding. After World War II the military wanted academic institutions seeking research contracts to have uniform patent policies, so the university demanded that Mauchly and Eckert give their patent rights back. Having done the work of filing the patent, Mauchly and Eckert did not oblige. This decision ultimately led to their resignations in March 1946. Mauchly and Eckert ultimately formed the Electronic Controls Company in Philadelphia, and in 1950 sold their company to Remington Rand, which ultimately became part of Unisys. With Remington Rand the inventors helped develop the first UNIVAC computer, which was delivered to the Census Bureau in June 1951. Unlike the ENIAC, the UNIVAC processed each digit serially. 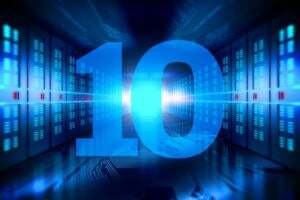 But its much higher design speed permitted it to add two 10-digit numbers at a rate of almost 100,000 additions per second. Internally, the UNIVAC operated at a clock frequency of 2.25 MHz, which was no mean feat for vacuum tube circuits, according to the University of Pennsylvania. 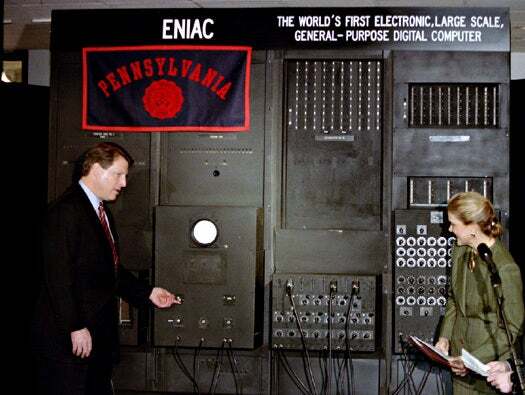 In 1995 a group of UPenn electrical engineering students built an "ENIAC-on-a-Chip" as part of ENIAC's 50th anniversary celebration. 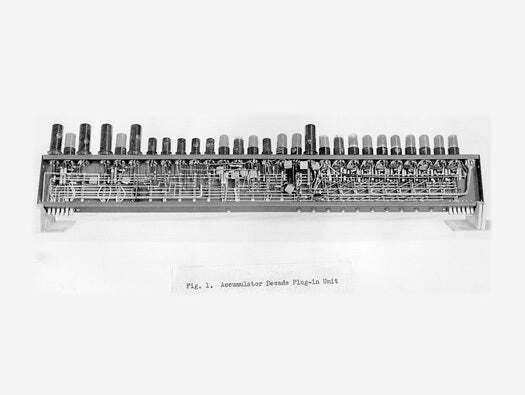 They integrated the whole "ENIAC" on a 7.44-by-5.29-square-millimeter chip using a 0.5 micrometer CMOS technology.